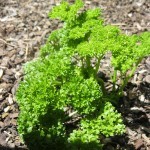 A massive money saver in my kitchen is having herbs on hand in my garden. I never buy herbs from the supermarket (unless very very desperate). For the price of a bunch of herbs from the local supermarket you can buy a herb seedling from the local nursery (or even cheaper- get an off cut from a friend, or a bit of a harder option- get a pack of seeds). My theory is, even if you are the worst green thumb you only need to use the herb once to break even and use it twice to be winning! I pretty much neglect my herbs at home and yet they thrive. 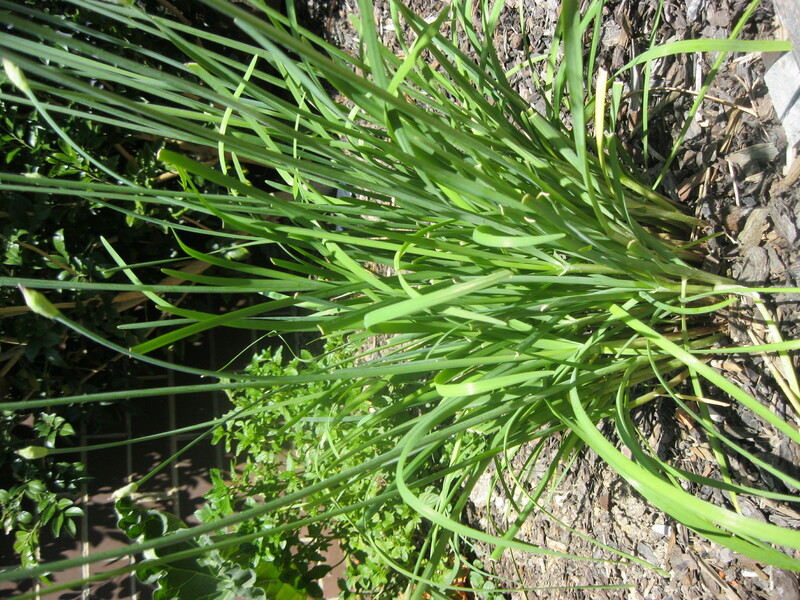 They are planted in a full sun position (which is important), they get some water every now and again and they are pruned regularly because they are used in my cooking (this helps them bush up and grow). If they were in pots, they would need water more regularly and would need to be taken into the shade if it was going to be a very hot day (as the environment of the pot is much more harsh and they can burn). 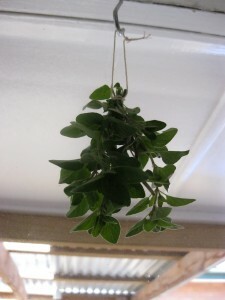 Mint (plant in a pot as it can take over): I love using this in drinks! 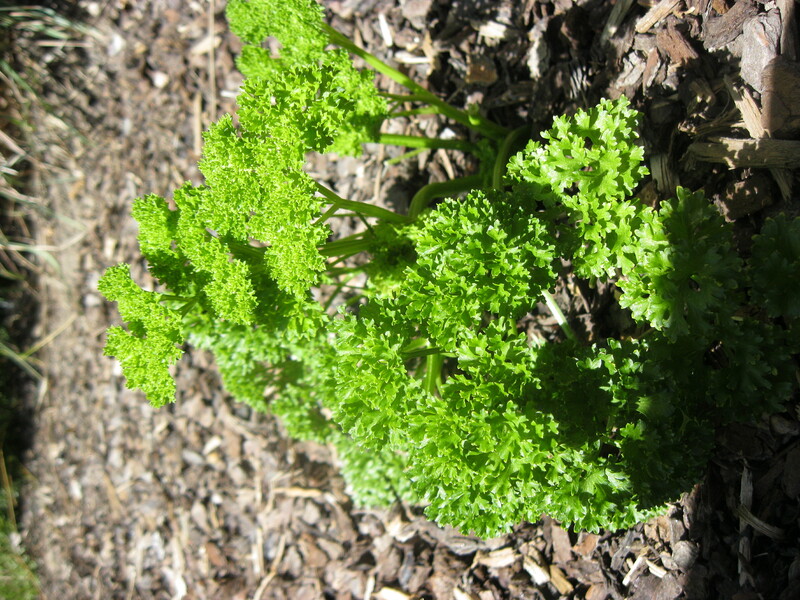 Parsley: I use this in lots of stews and casseroles to finish off and add more flavor. I also love tabbouleh! 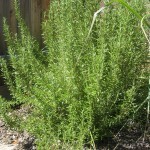 Thyme (very hardy): I use this in fritata! 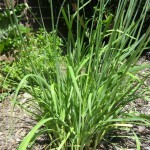 Lemongrass: I use my lemongrass to make lemongrass and ginger tea! Delicious! 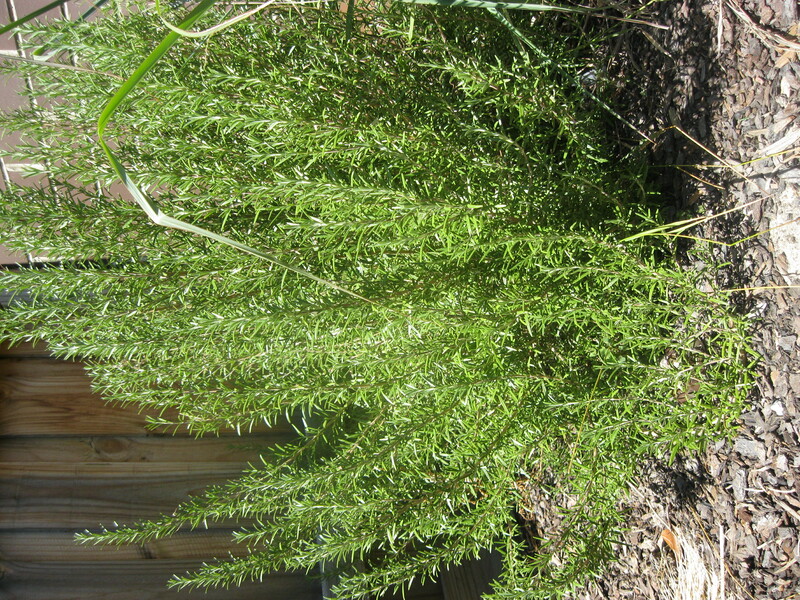 Using Your Herbs: Tips for reducing herb waste! Growing your own means you can just cut off what you need! Freeze chopped herbs in olive oil. Then you can add this to cooking.